Unleash your UGLY Advantage today! Support our podcast today and receive a limited free gift! Sign up today to join the list of people changing their lives and their businesses by unleashing their UGLY Advantage! 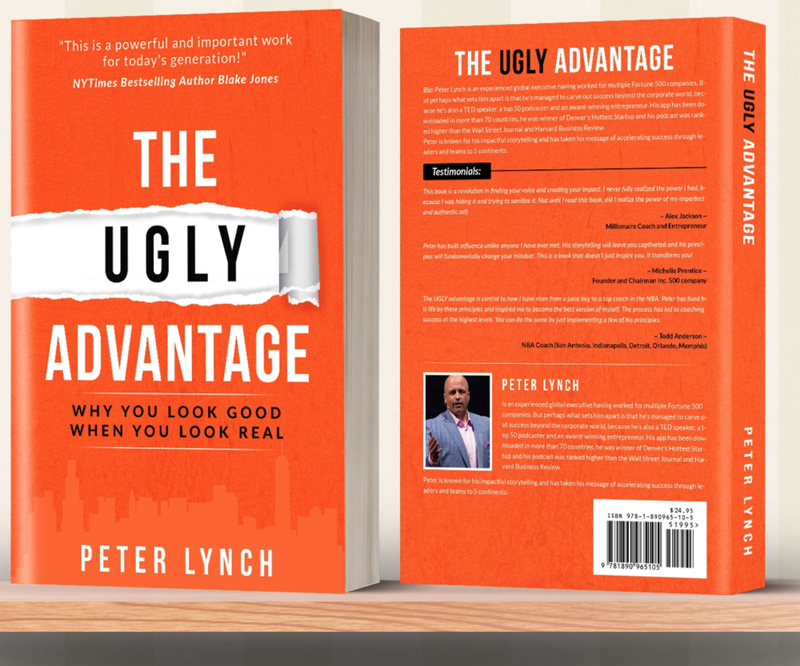 Learn how to unleash your UGLY Advantage in your work, life and family. This book will inspire you to live your authentic truth and give you a plan to get there. No BS here! Just real and raw conversations, with simple steps to transform your life. 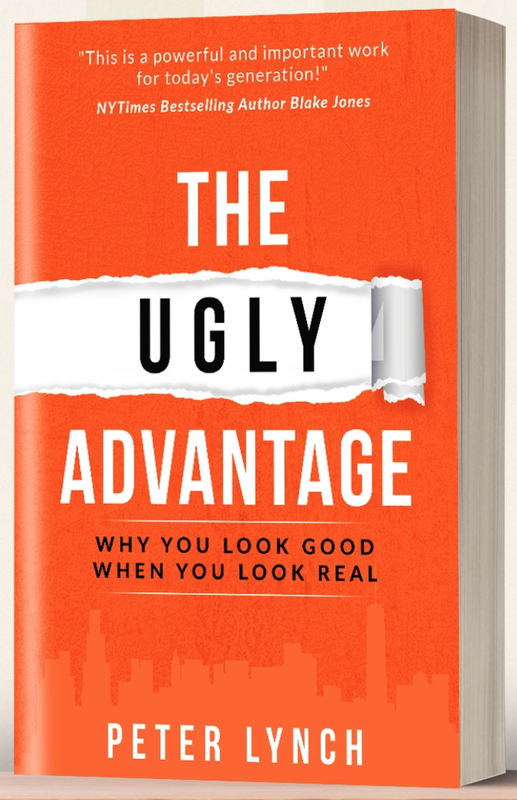 Find out today, why UGLY is the new pretty!